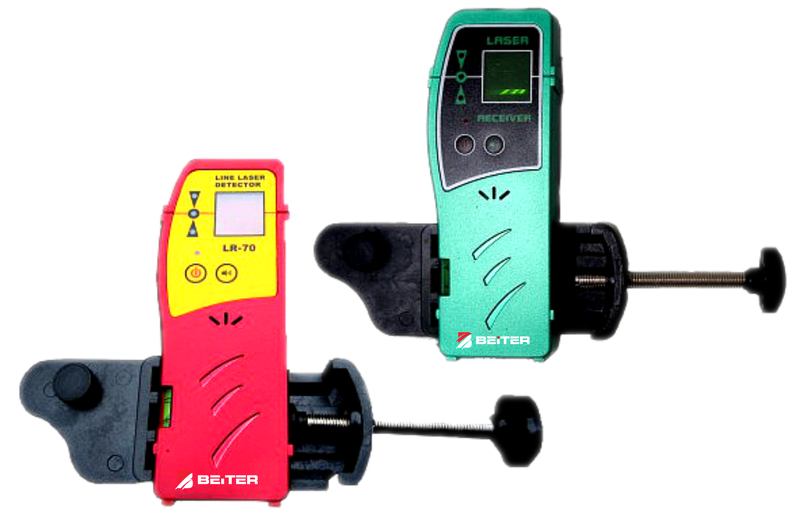 All BEITER laser levels are guaranteed a 12-month warranty from date of purchase. You may extend your warranty up to 3 years by registering your product online within the first 30 days of purchase. 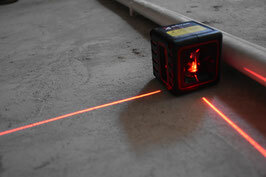 ·Highly visible laser lines, can use with optional laser receiver. 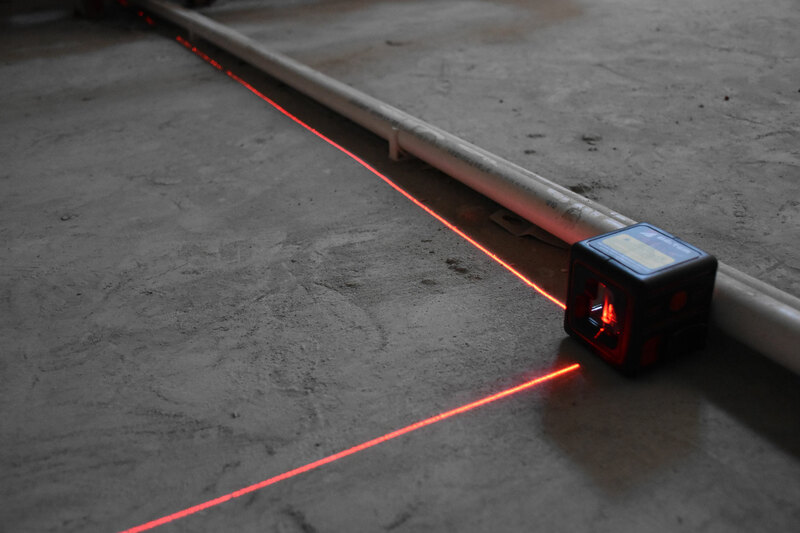 ·Ultra bright 360°laser lines fit for floor / wall / ceiling works . ·Cone diode makes convenient for work close to surface in 6 mm distance . 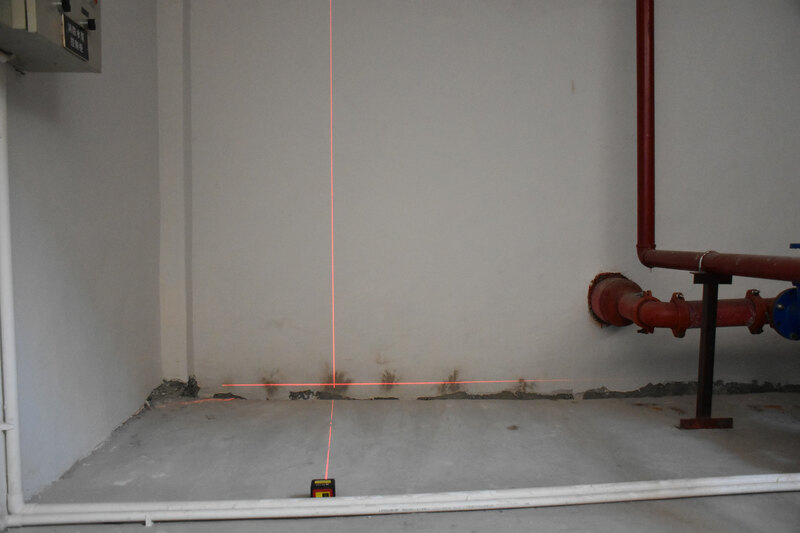 ·Straight forward plumb function using laser crosses. ·Fine-tuning rotating base: ideal for plastering work. · New package with the international bestselling LWP-8M Super magnetic wall bracket. Adjustable at any angle. 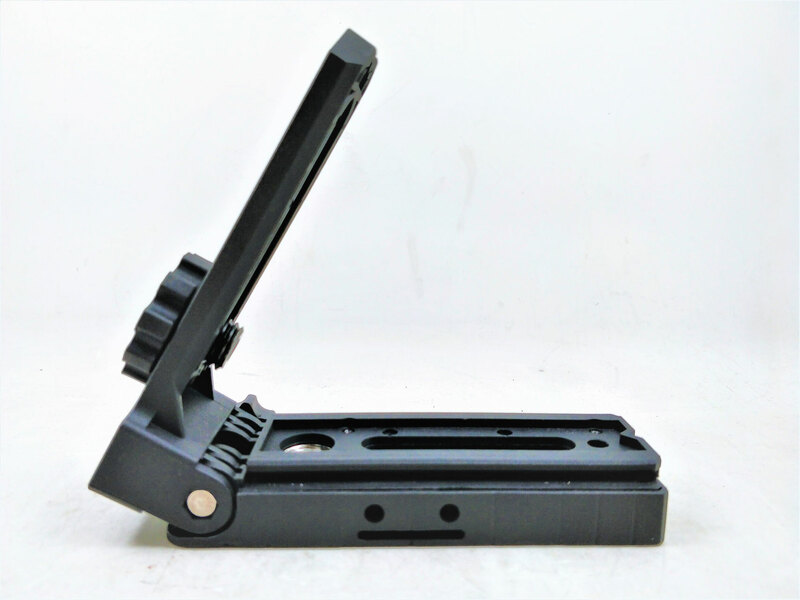 · Mount the LWP-8M on a regular 5/8" tripod to replace a retractable tripod. 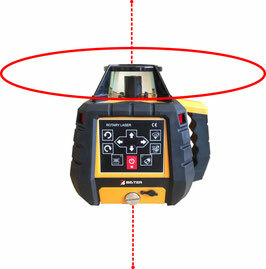 · Highly visible laser lines, can use with optional laser receiver. Good for outdoor using. NEW! 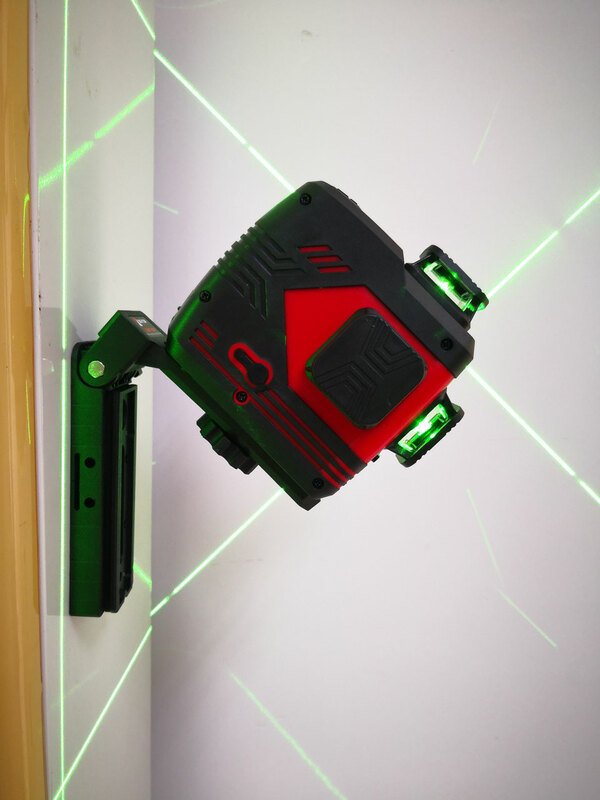 BOX-CV2 RED 360-degree double crossline laser with Plumb dot. BEITER SHARP RED self-leveling 360° Horizontal with front and side vertical. 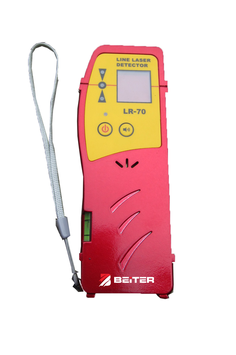 ·Highly visible laser lines, can use with optional laser receiver LR-70. 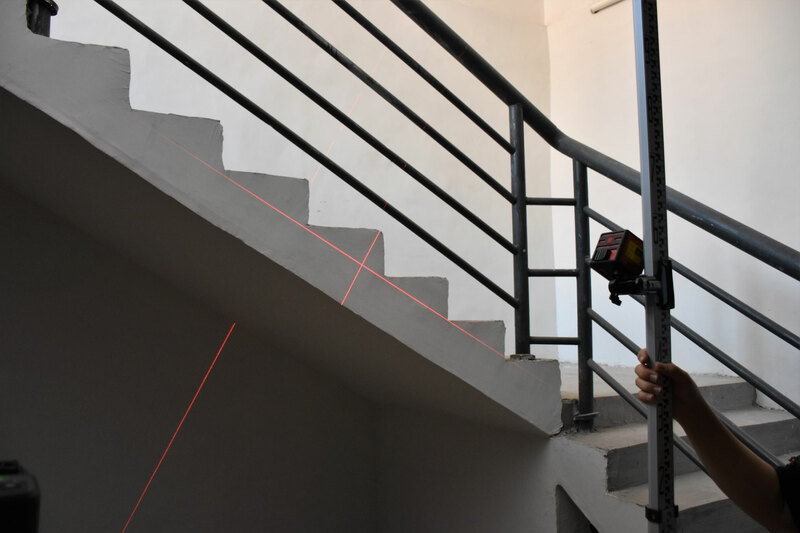 ·Two vertical lines form a 90 degree on floor, giving 2 crosslines in front and on the side - best use for floor, installation, alignment works. · Package includes a LWP-8M Super Magnetic Wall Mount, and Beiter Classic B-POWER system, including 1. a high capacity Rechargeable Battery, 2. 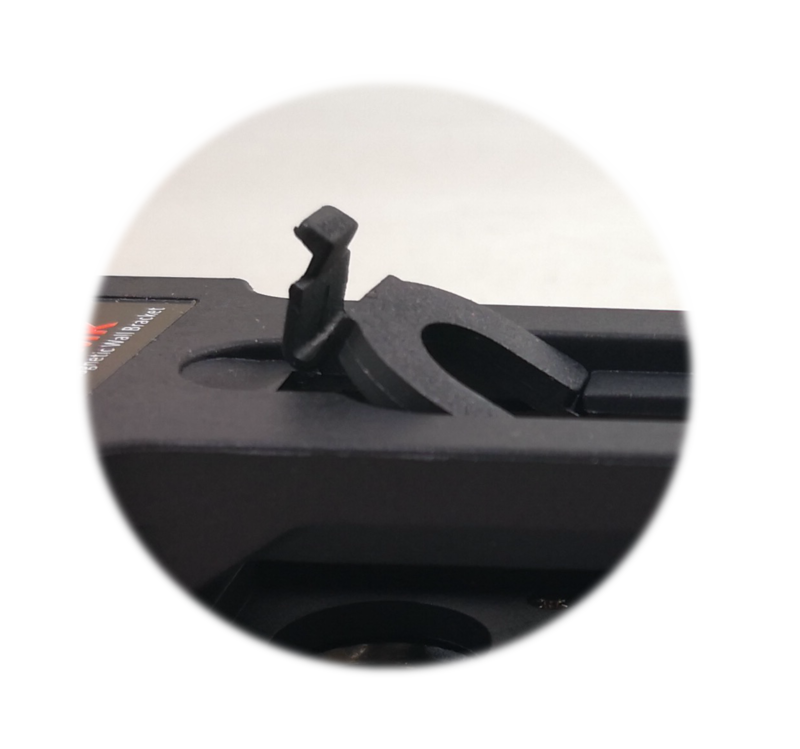 Cell Holder for regular alkaline battery, and 3. Direct-Current Charger. 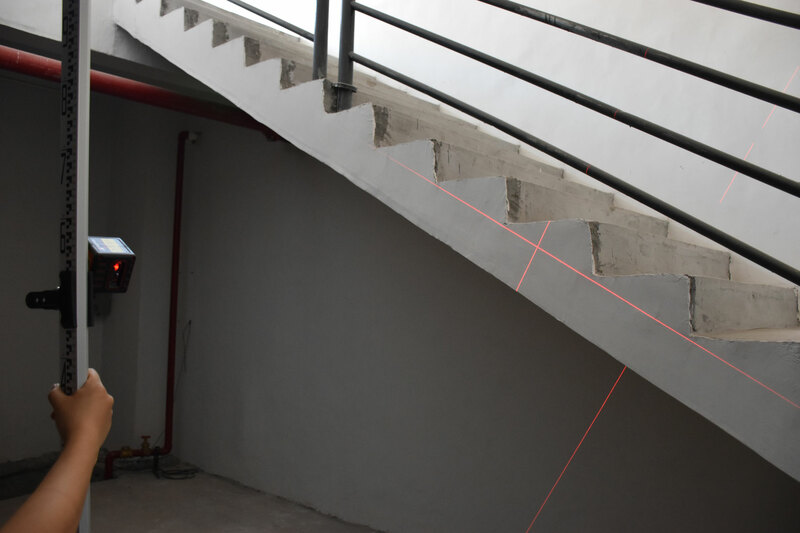 ·2-in-1 Laser: 4 points plus a cross-line. 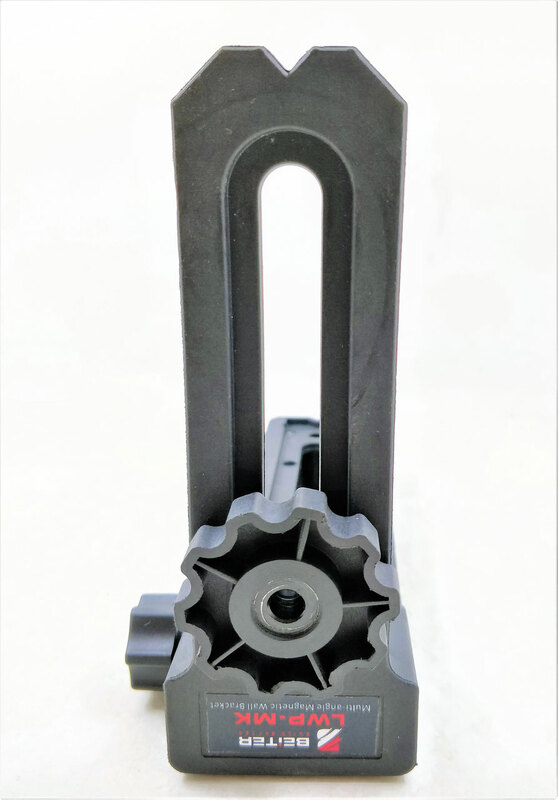 The RR360 is vertically and horizontally self-leveled by a motor mechanism. With it's supreme visibility, the RR360 is the best in class for large area construction work. 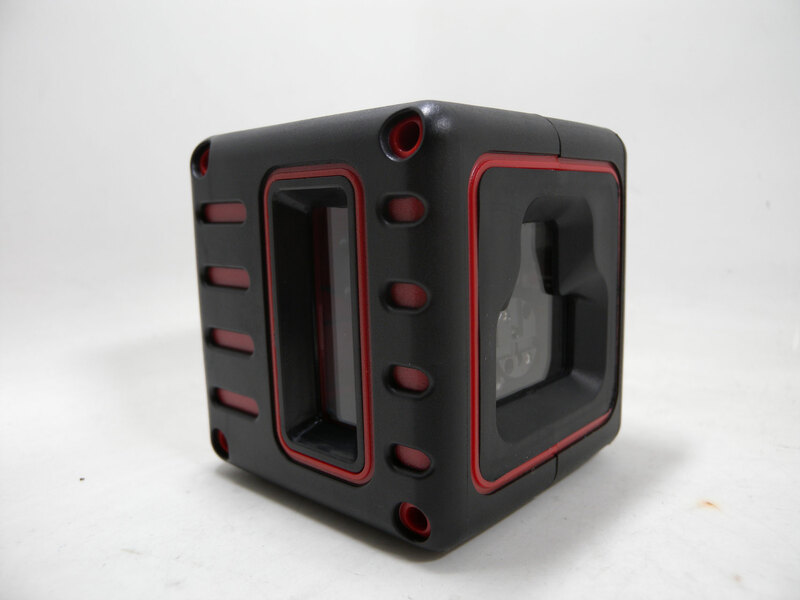 The RR360 has 5 speeds of scanning: 0-60-120-300-6000 rpm and 5 angles of scanning: 0 ° ,10°, 45°, 90°, 180°. 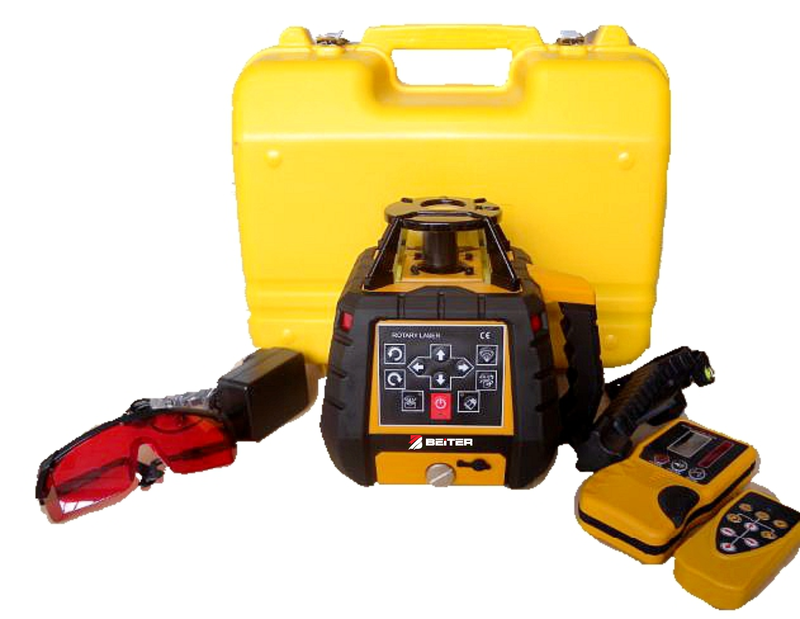 The RR360 can be used with a remote control up to 30m indoors and 20m outdoors, and detectable by a receiver up to 400m diameter. 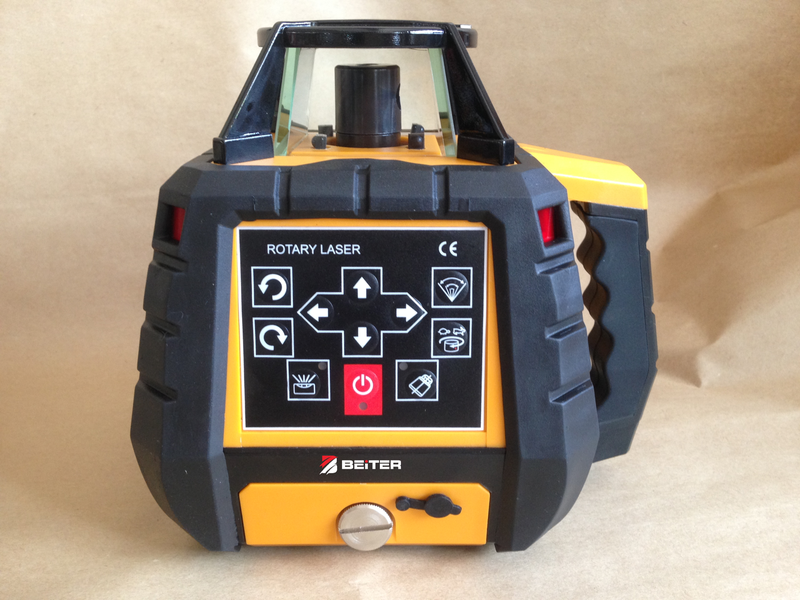 BEITER’s rotary laser has the 90°plumb dot up and down. It is powered by 4 rechargeable NiMH batteries. 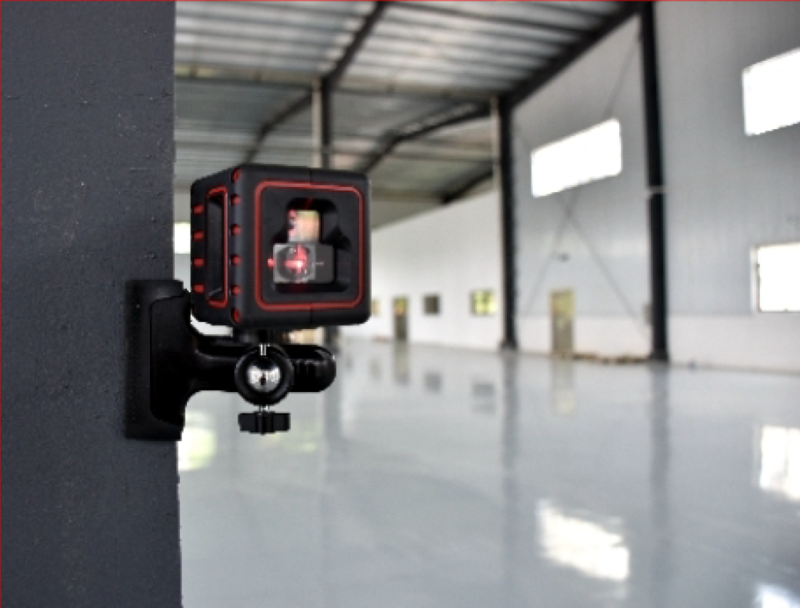 The RR360 is IP65, extremely water-proof and dust-proof. The GR360 is vertically and horizontally self-leveled by a motor mechanism. 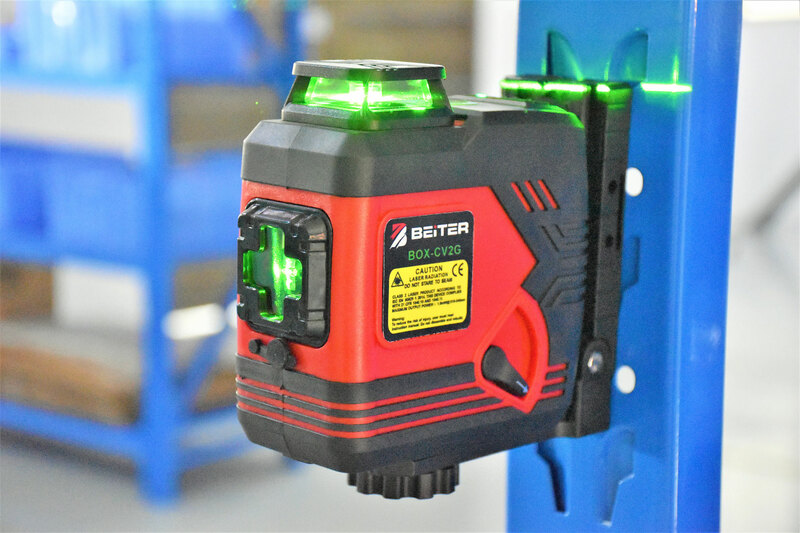 Similar features as the RR360, GR360 incorporates a semiconductor green diode for even better visibility under bright condition or large distance. 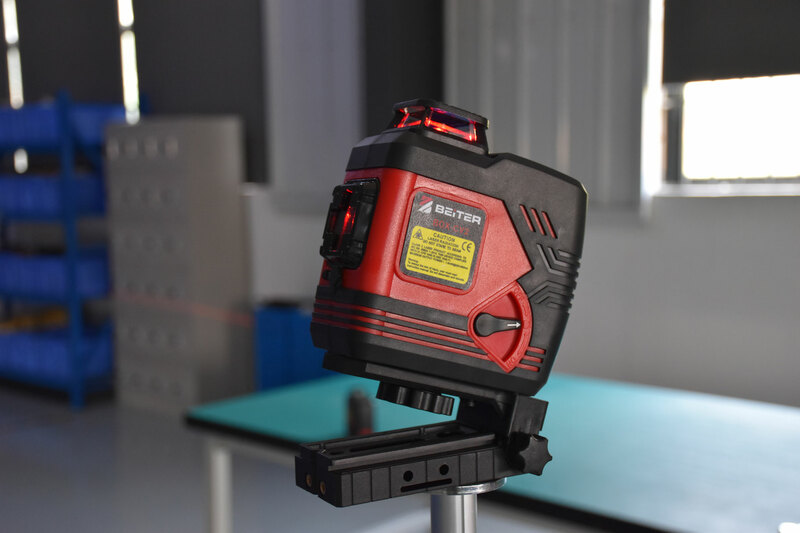 The GR360 has 5 speeds of scanning: 0-60-120-300-6000 rpm and 5 angles of scanning: 0 ° ,10°, 45°, 90°, 180°. 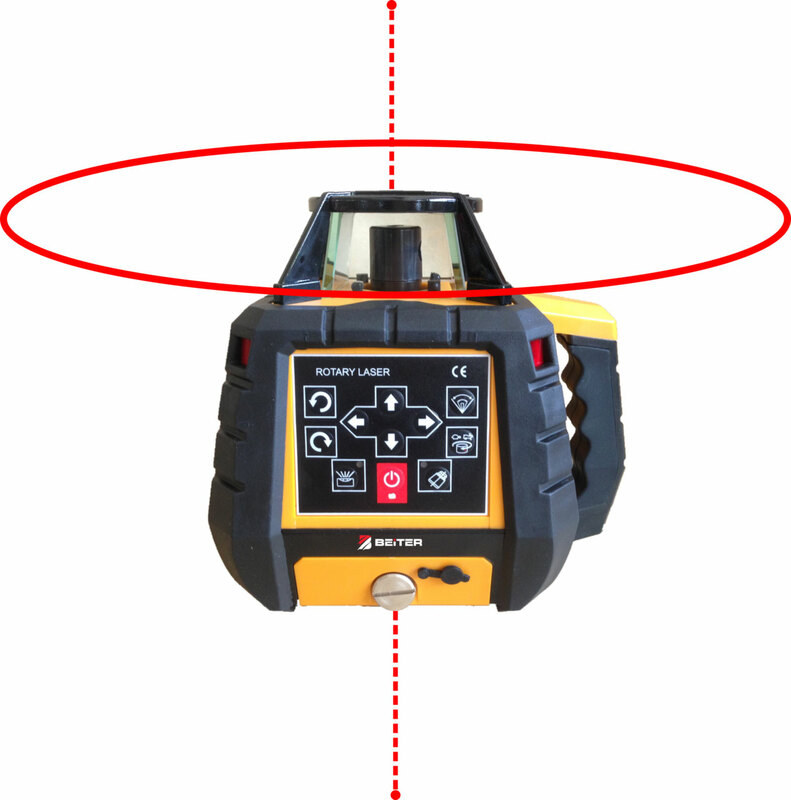 The GR360 can be used with a remote control up to 30m indoors and 20m outdoors, and detectable by a receiver up to 600m diameter. The GR360 is IP65, extremely water-proof and dust-proof. WP-L4 (will be renamed to TED-L4 in March) is fundamentally all you need for any DIY projects. Its 3 individually shift-able lines are ideal for alignment of tiles, wall studding, pictures, cabinets, windows, doors, etc. The 2 vertical lines are aligned at 90° - gives useful guidance for room partition and tiling. 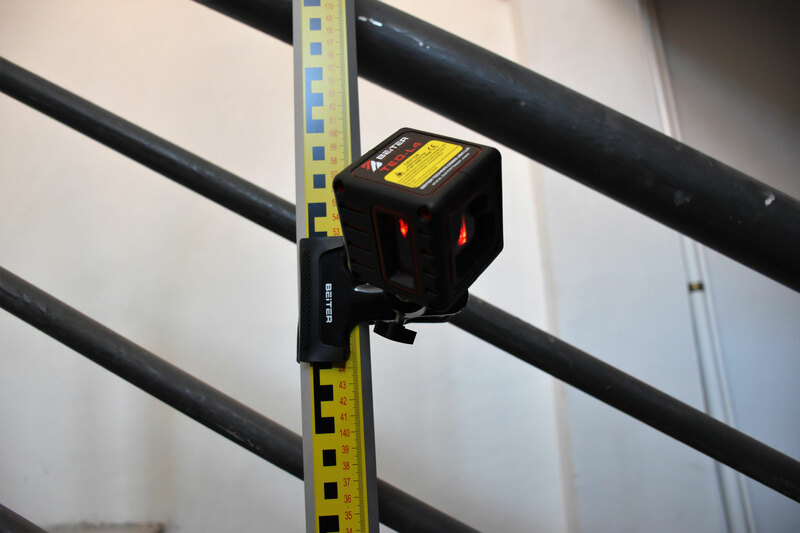 Use flexible clamp to mount the laser level at any level, any angle. 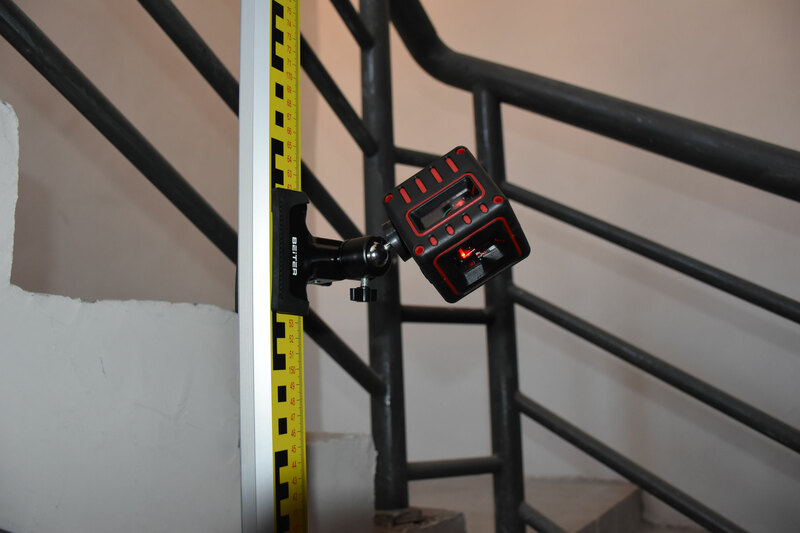 The palm-sized laser also has a incline lock mode, allowing users to make tilted alignment for staircase. 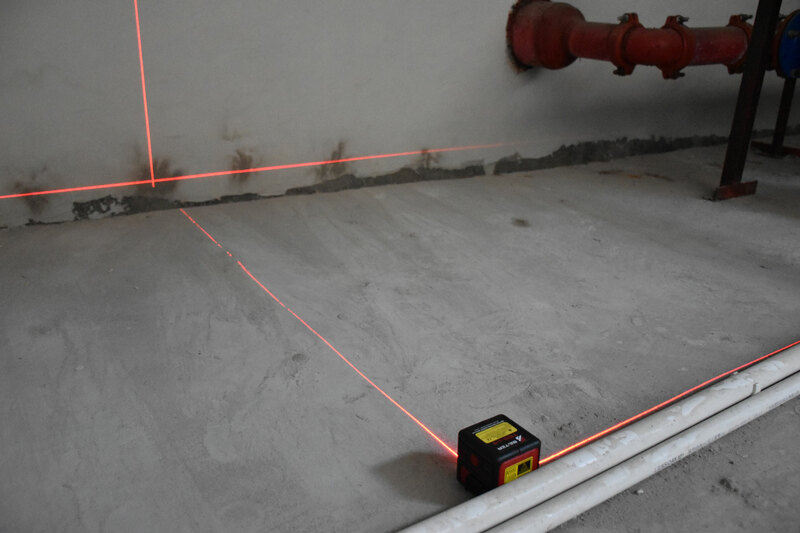 WP12G is a must-have basic laser for all active households. 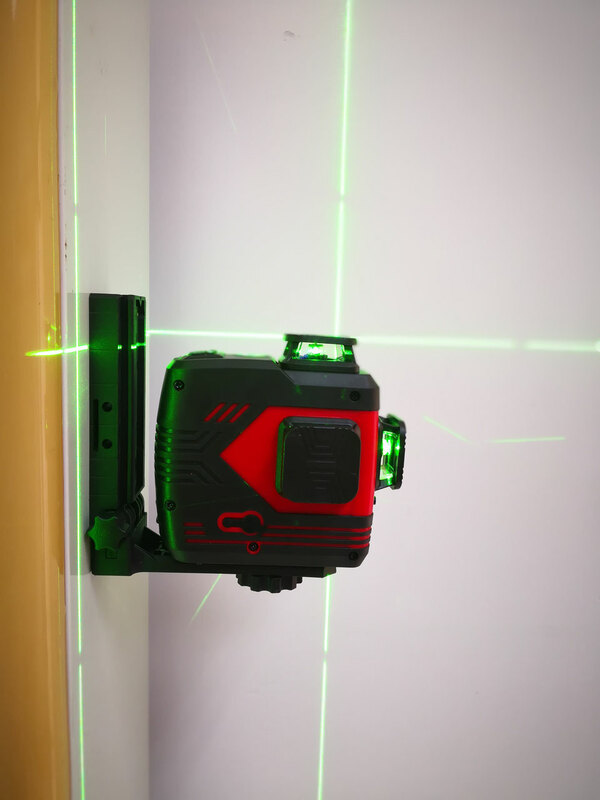 The Ultra-Bright green laser cross line allow working in all areas around the house, including outdoor garden improvement & landscaping projects. WP12G is an ideal helper for alignment projects on flat surfaces and in close distance such as tiling, carpentering, or setting guides for a suspended ceiling. However, it is the super bright and robust nature of WP12G that makes it a hero for outdoor projects in even the most hostile conditions. 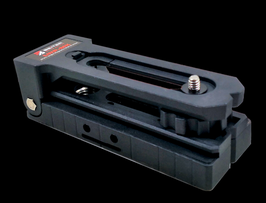 The WP5D is the ultimate positioning tool. 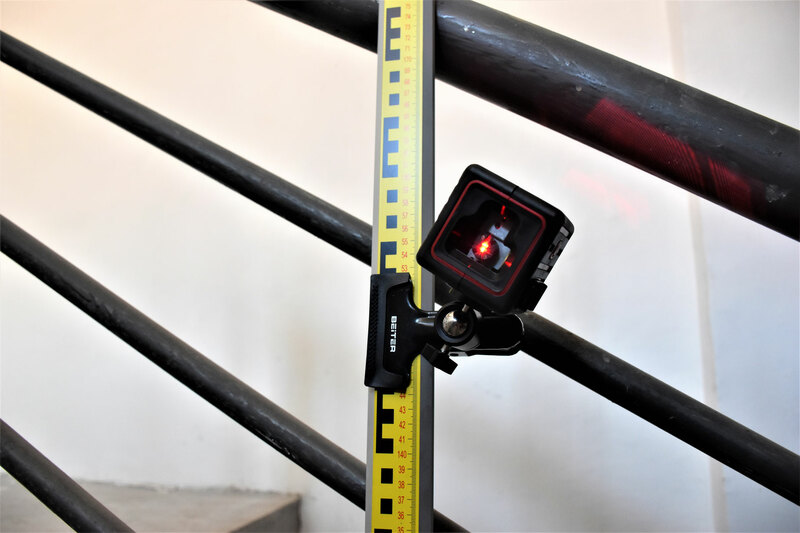 5 red, orthogonality arranged points (front, top, bottom, left, and right) simplify any marking work.Project ideas like kayak-handles positioning, column alignment are easy with the WP5D. Plumb, level, square, and align all at the same time! With HOME PRO kit, the set comes with a multi-functional Magnetic Elevating wall mount. The instrument can then rotate 360°, elevate up to 11cm, and mount to all magnetic surfaces. 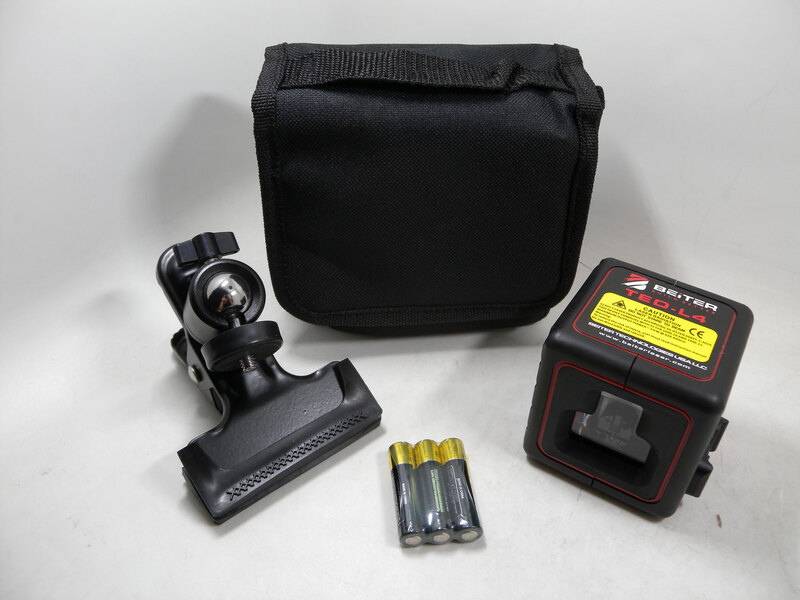 The WP5DG is the ultimate positioning tool. 5 bright, orthogonality arranged points (front, top, bottom, left, and right) simplify any marking work. 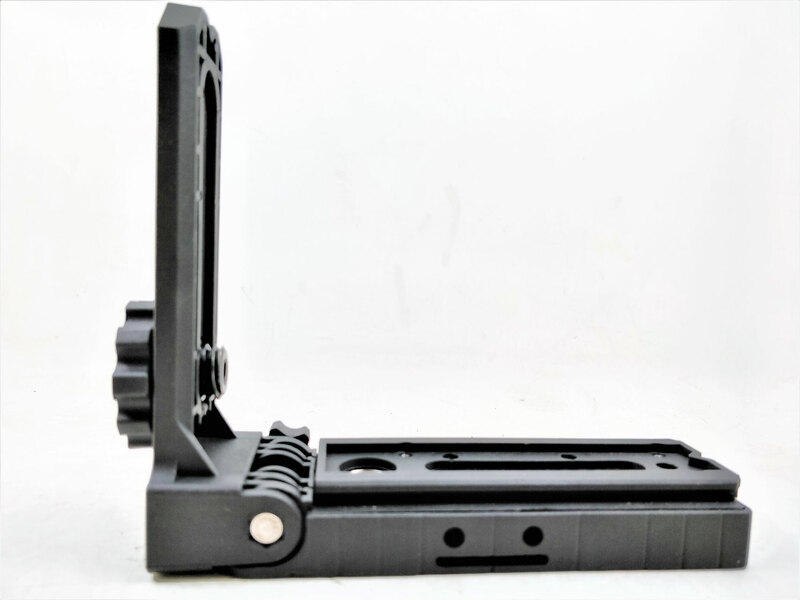 Project ideas like kayak-handles positioning, column alignment are easy with the WP5DG. Plumb, level, square, and align all at the same time! •Suits all BEITER red Construction Professional linear lasers with detector mode. •X-Y axis fine linear adjustment and rotation feature. 2. Flexible angle adjustment. 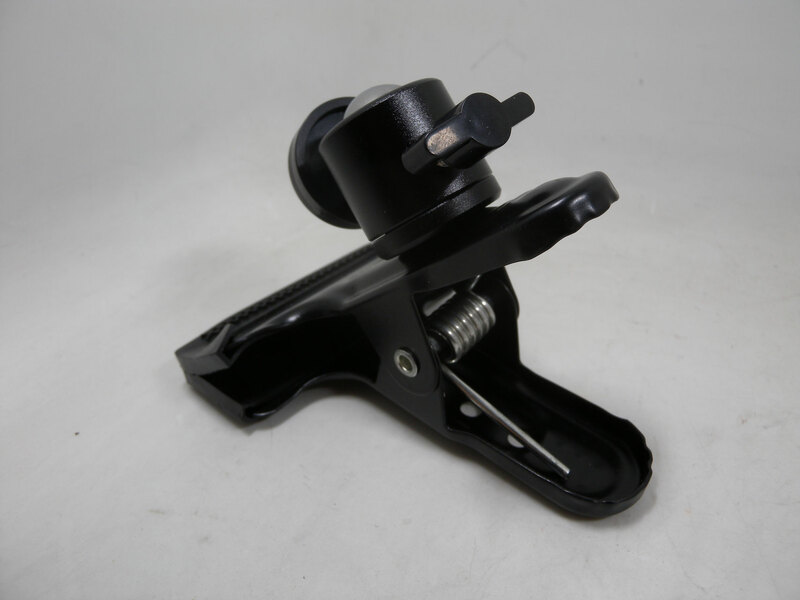 Mount laser on top or bottom with a flip of the mounting screw easily. 3. Mount to a tripod to function as a reclining tripod. 5. Extended length for extra support.